The twenty first annual Women of Taste fundraiser for Girls Inc. of Alameda County was held on Saturday, September 29th, 2012. 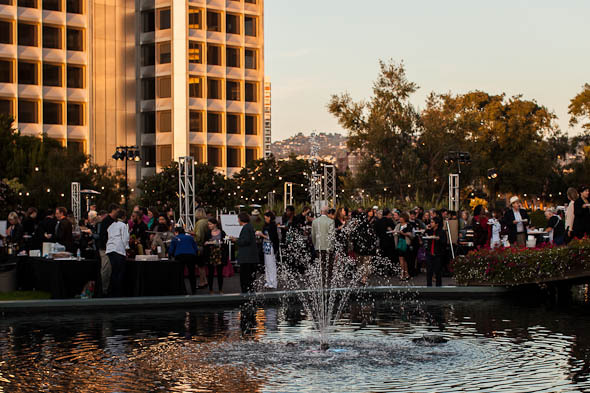 More than 65 San Francisco Bay Area chefs, wineries, and brewmasters supported Girls Inc. of Alameda County at the Kaiser Rooftop Garden in downtown Oakland, California. This entry was posted on Tuesday, October 2nd, 2012 at 4:17 pm. It is filed under . You can follow any responses to this entry through the RSS 2.0 feed. You can leave a response or trackback from your own site.